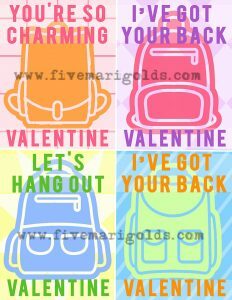 These free backpack charms valentines printables are cool enough, even for big kids and tweens. 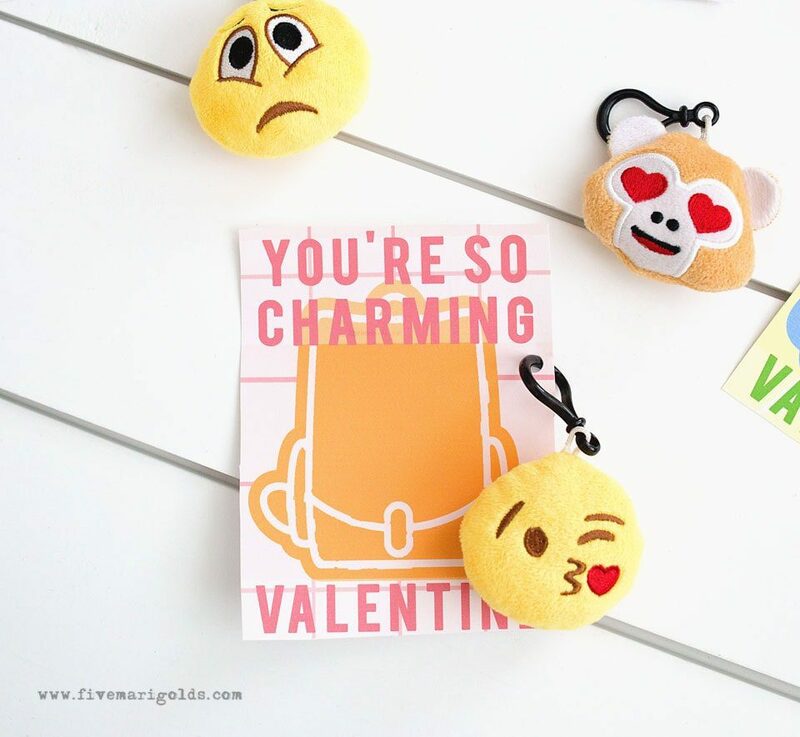 We love pairing them with emoji and squishy charms. 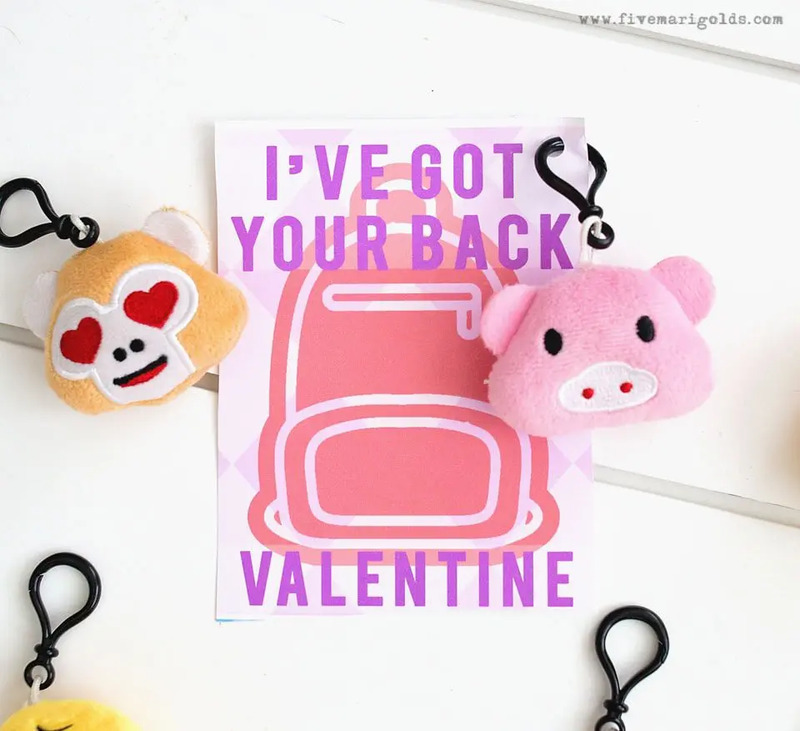 Today I’m excited to share a new, gender-neutral Valentine’s Day printable that is perfect for the big kids: Backpack Charms Valentines. 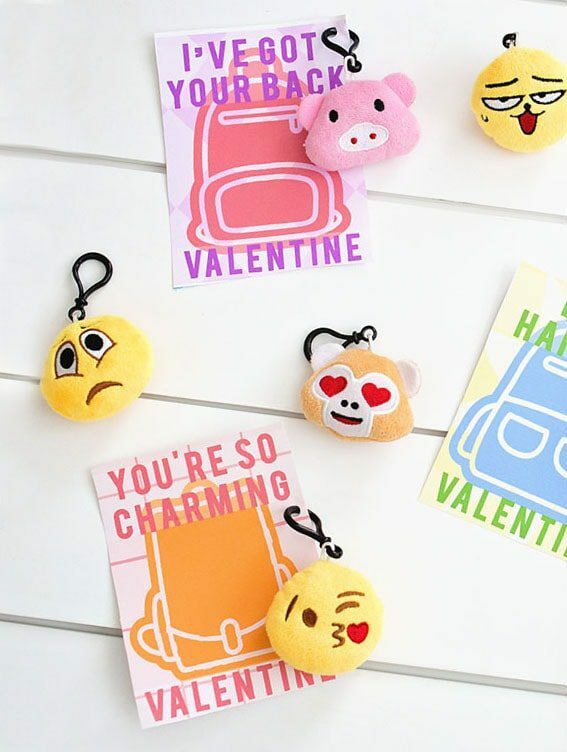 These valentines are a breeze to put together and are perfect for those emoji and squishy keychain charms that are all the rage these days. It’s a valentine that will actually get used! Even better, it’s NOT candy. I got the idea from a neighbor who was passing out similar keychain charms at Halloween, and just lemme tell ya: the kids came flocking. Boys, girls, young, and “big kids” alike were all over the bag charms. 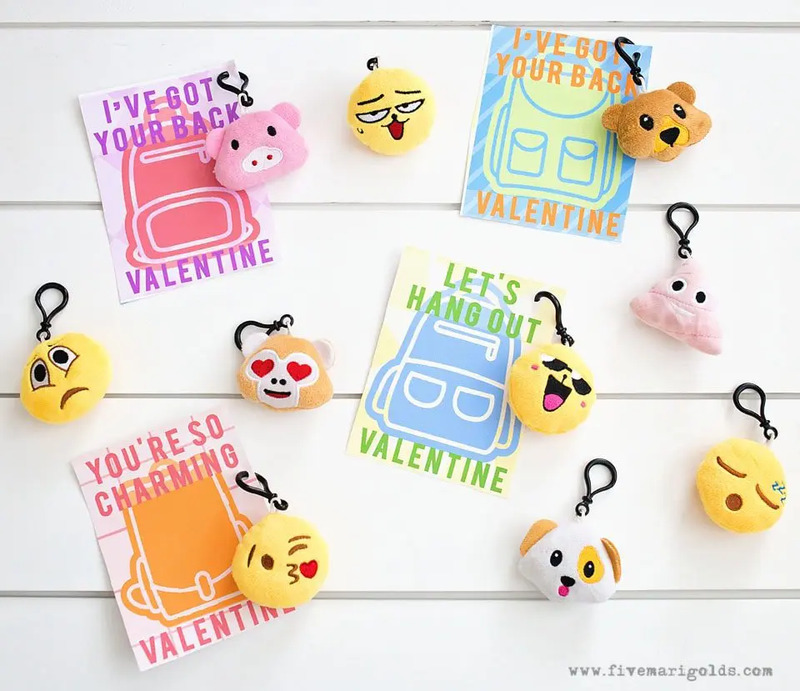 Borrowing a great theme, I created these fun backpack charms valentines that are perfect for boys and girls alike. 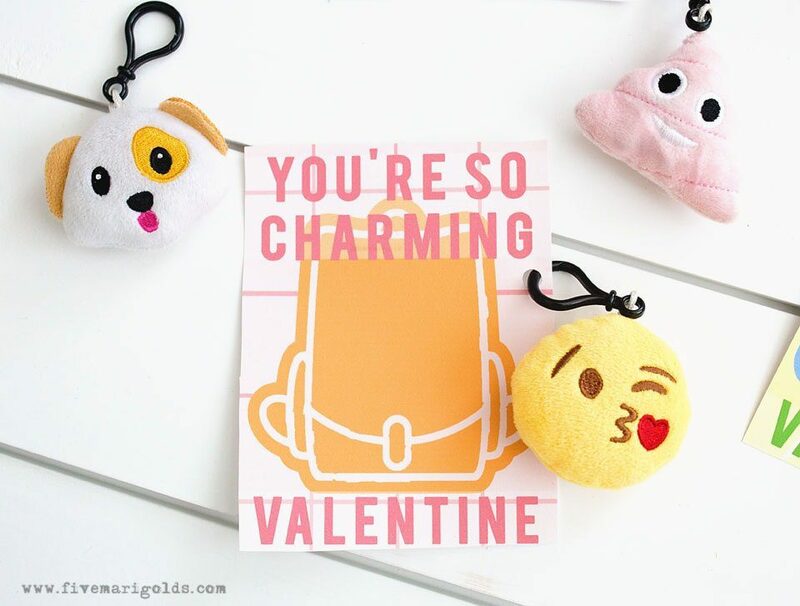 Just download your free valentine printables (see far below). Set your printer to “print the full image” and print on some basic cardstock. 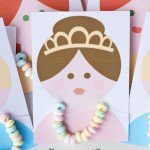 Just cut them out, sign your name, add a single hole punch, and attach your charm. I used these inexpensive charms, but I’m thinking about also grabbing these awesome squishy charms, too. Really, any charm or keychain you choose will work. 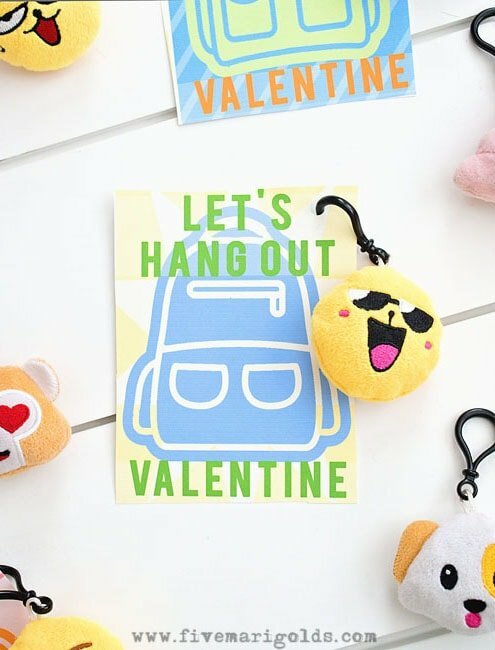 Do you like these backpack charms valentines? I’m happy to share these with you today! 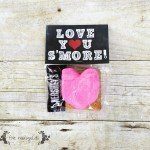 In exchange, I’d be thrilled if you would spread the word about this freebie on Pinterest or Facebook! My daughter would love these…sooo cute! My 8 year old would LOVE these! Great idea. Visiting from Pin Junkie. 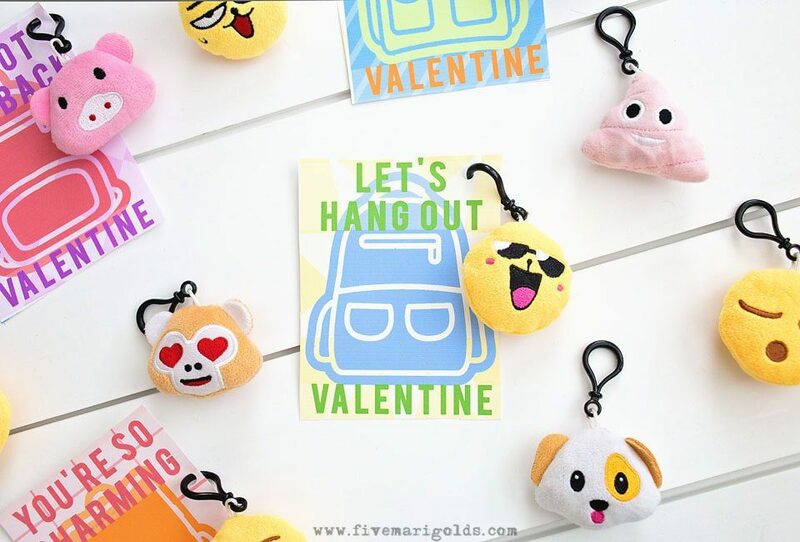 Oh my gosh I love theses little backpack charms! The emoji’s are so adorable! 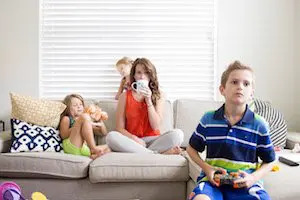 Great idea for the kids! These are so cute!! I always loveloveloved handing out Valentine’s in school!! 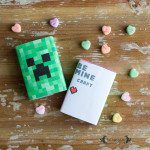 What a cute Valentine idea! Love it!